Naviesworldwide.com, based in Amsterdam, The Netherlands, brings you in-depth information about naval matters worldwide, with a focus on European navies. The website is independent and therefore not part of any navy, ministry or defence company. 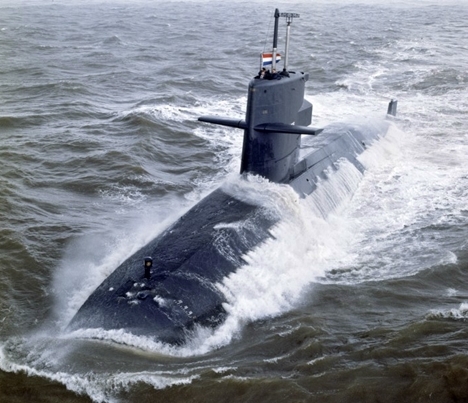 Naviesworldwide.com is part of Marineschepen.nl, the leading naval website in The Netherlands.